Thank you everyone who was able to make it to the Food Bank last month. Eric Cooper had a great presentation about the Food Bank. It is truly amazing how many people they are able to help. If you are able check out https://safoodbank.org/ways-to-help/ for ways to help the San Antonio Food Bank and the over 58,000 individuals they feed per week. We have another great Lunch ‘n Learn event coming up in February. Join us in the Houston Area for a tour of the United Salt plant given by Ron Dobbs. IFT Election ballots have come out so please check your emails and vote! Be sure to cast your ballots by March 5th. Keep a lookout for more upcoming events on the calendar of events at alamoift.org. We are still looking for sponsors for the Lunch ‘n Learns. 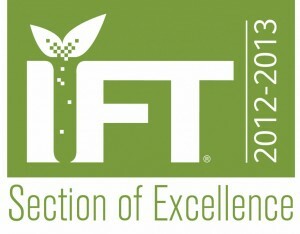 If you or your company is interested in sponsoring a Lunch ‘n Learn please contact any Alamo IFT board member.